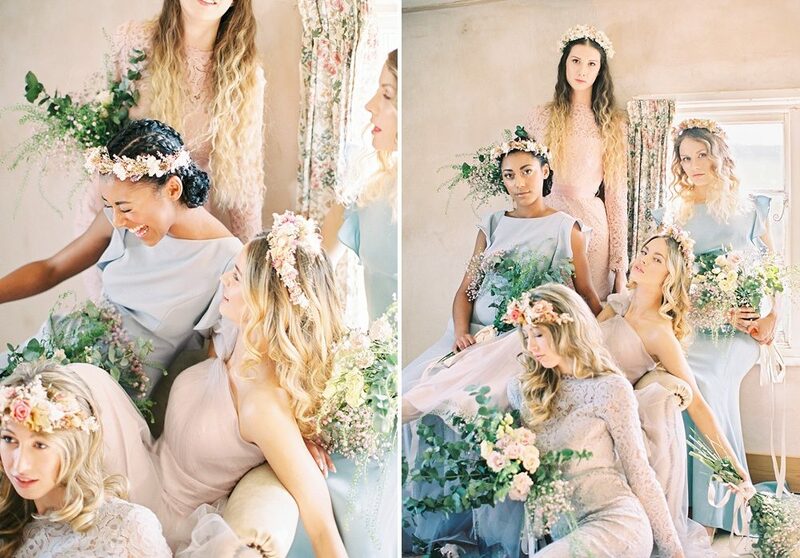 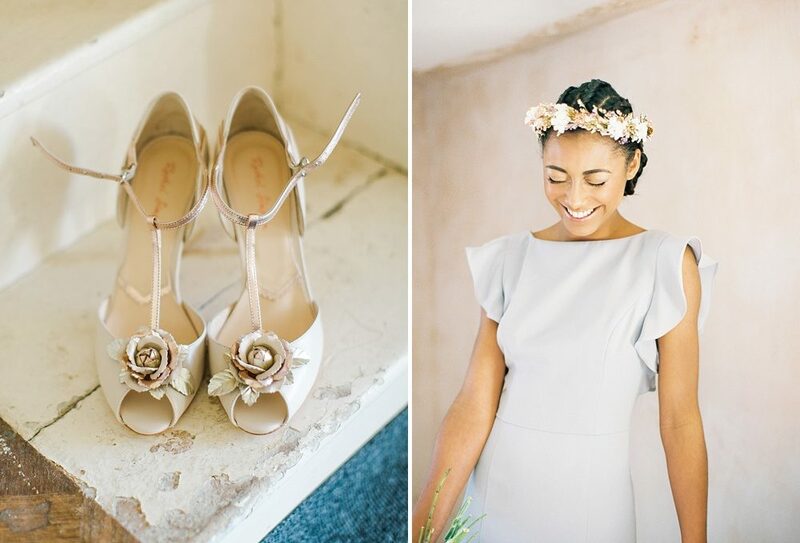 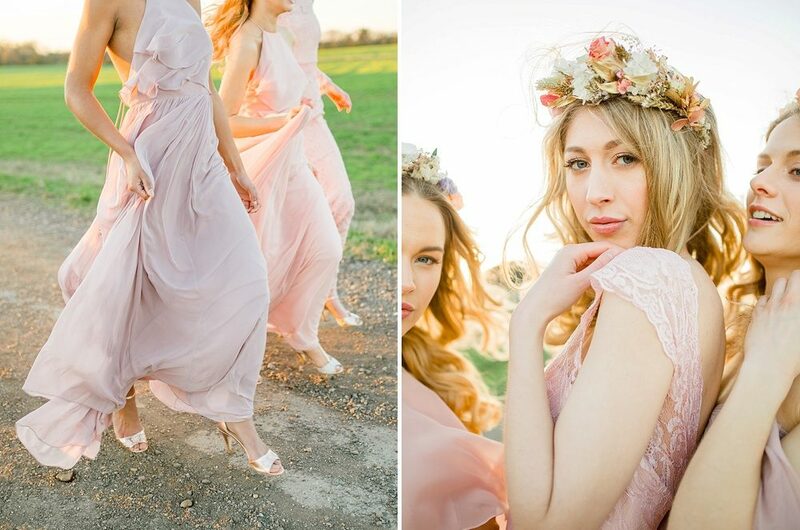 This dreamy shoot from Peony & Blush Weddings showcasing the stunning TH&TH bridesmaids dresses is really getting me in the mood for Spring. 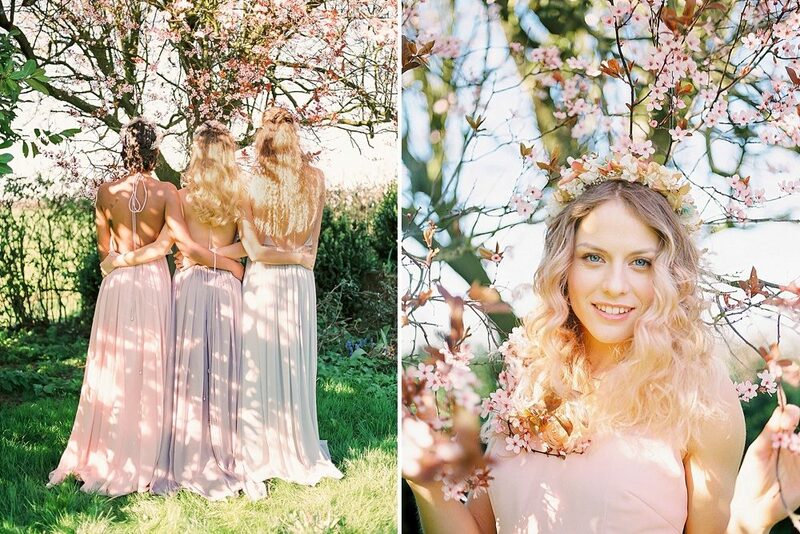 There’s blossom in the trees, everything is bathed in soft golden sunlight and there are endless pretty pastel dresses making me swoon and dream of longer days, which must be nearly in sight…?! 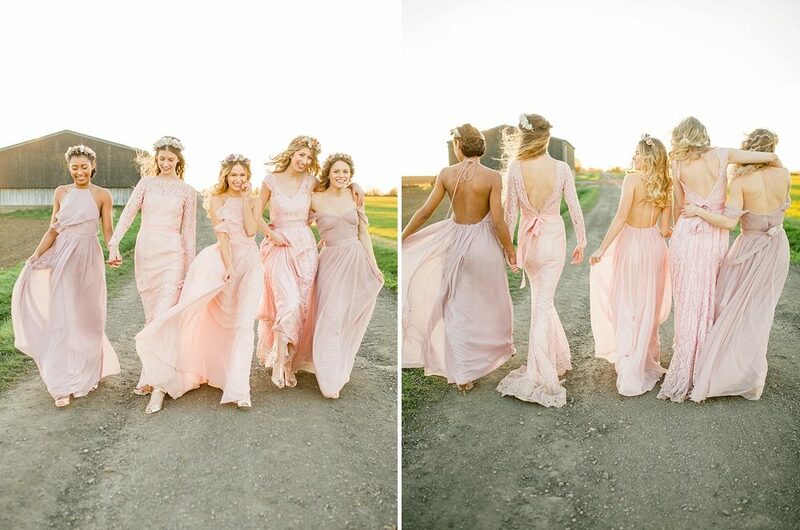 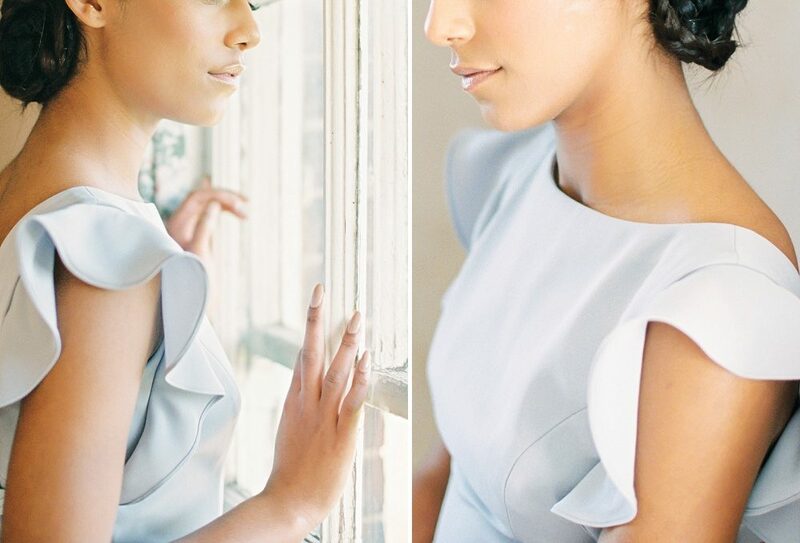 If your bridesmaids are a stylish bunch looking for dresses with a difference, then do check out TH&TH, you won’t be disappointed! 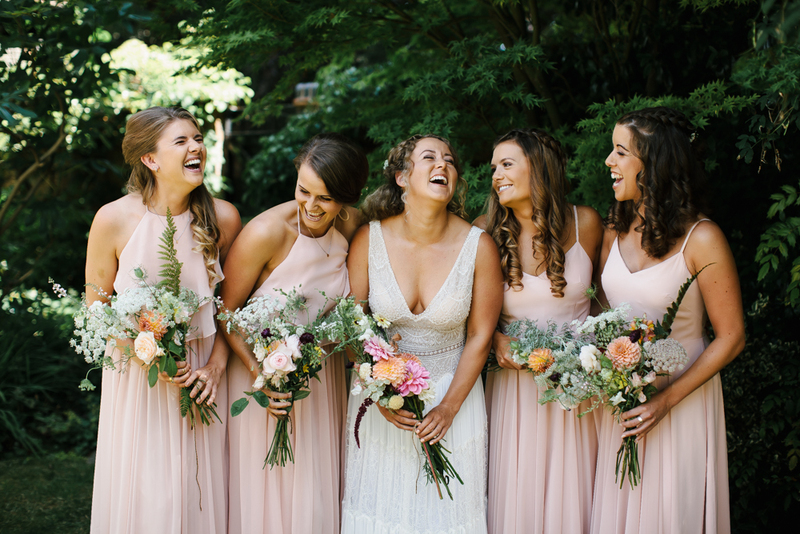 (Oh and here’s some lovely real bridesmaids wearing their dresses from a stunner of a wedding we featured here on RMW).